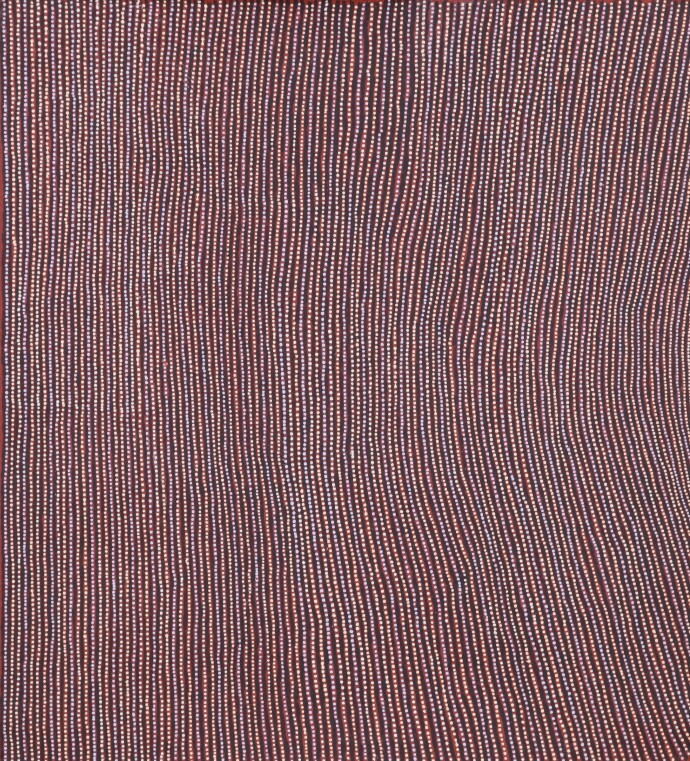 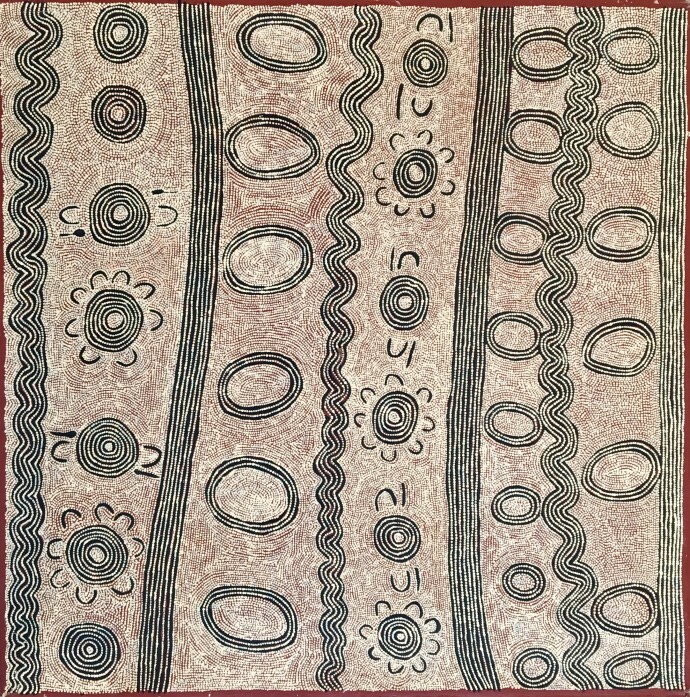 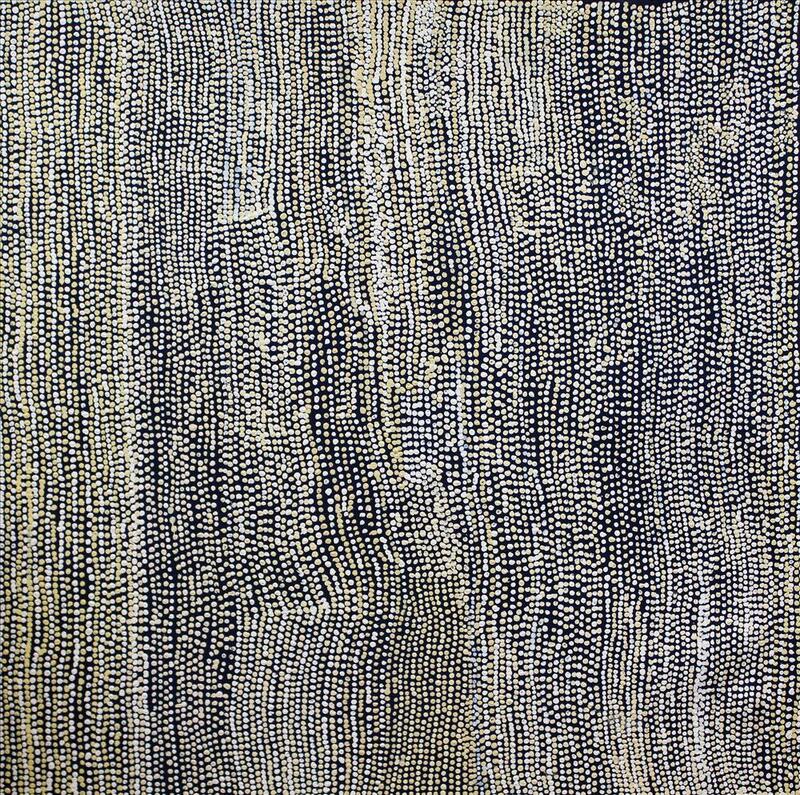 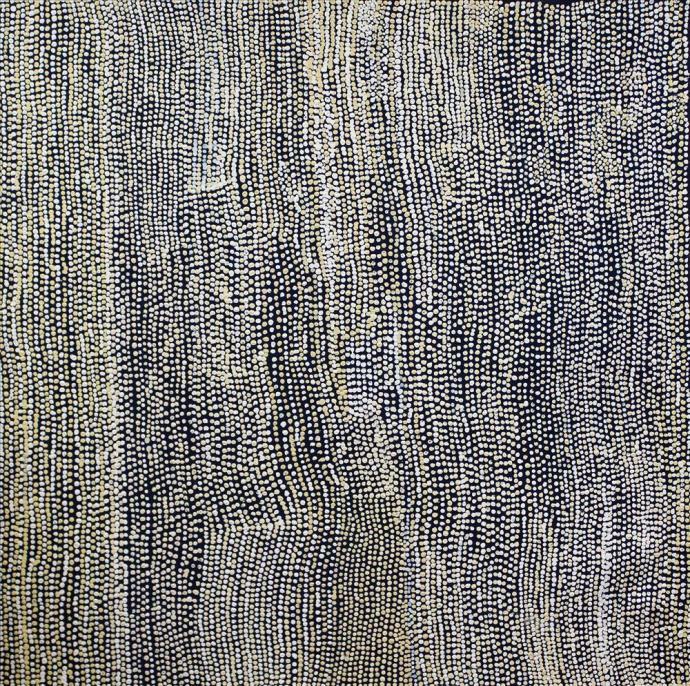 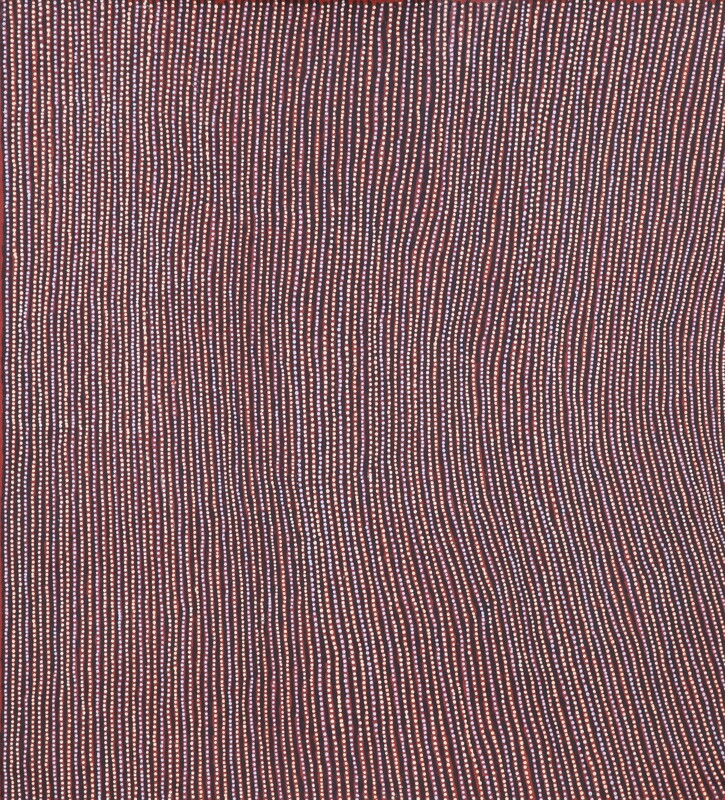 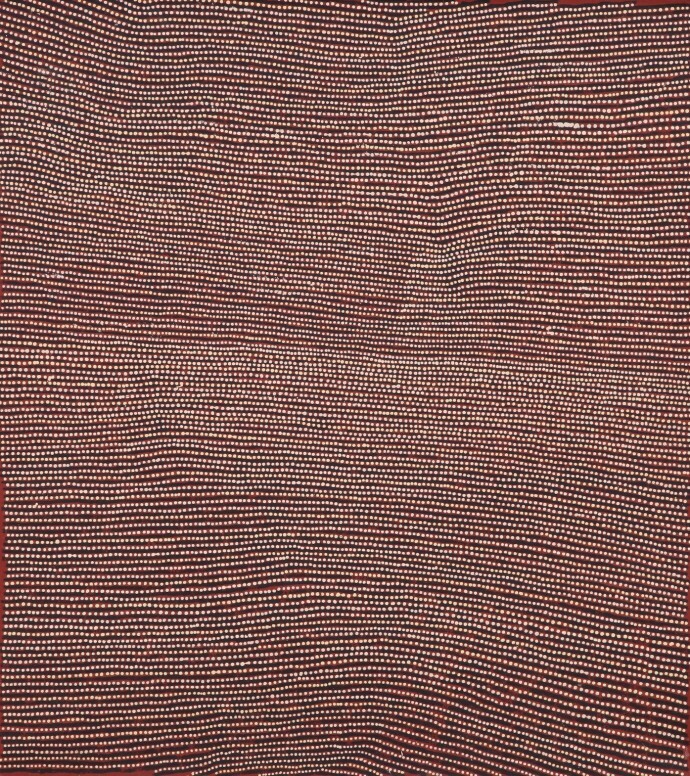 Continuing its twenty-ninth season of exhibiting indigenous Australian art in London, the Rebecca Hossack Art Gallery will present a group exhibition of works on linen from the Australian central desert. 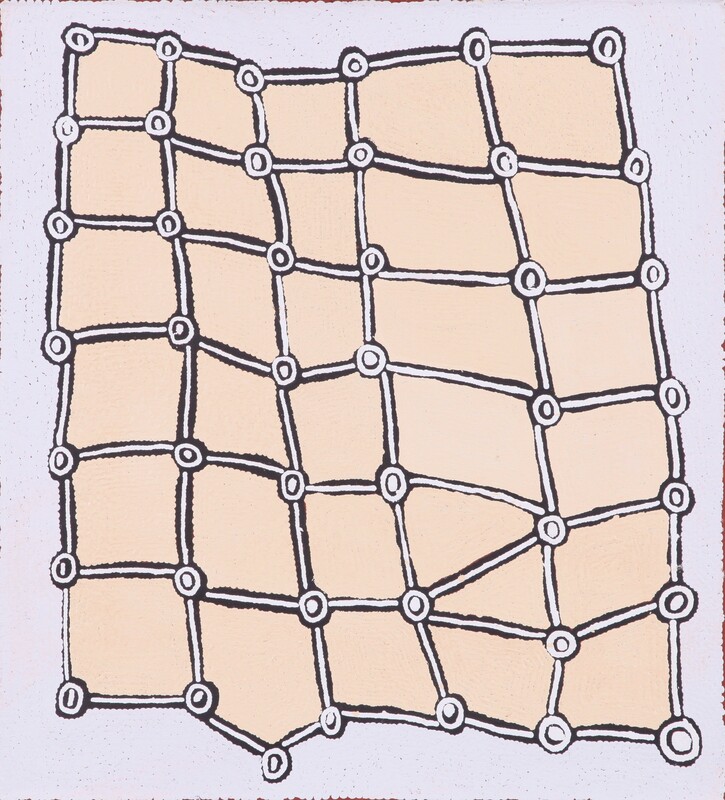 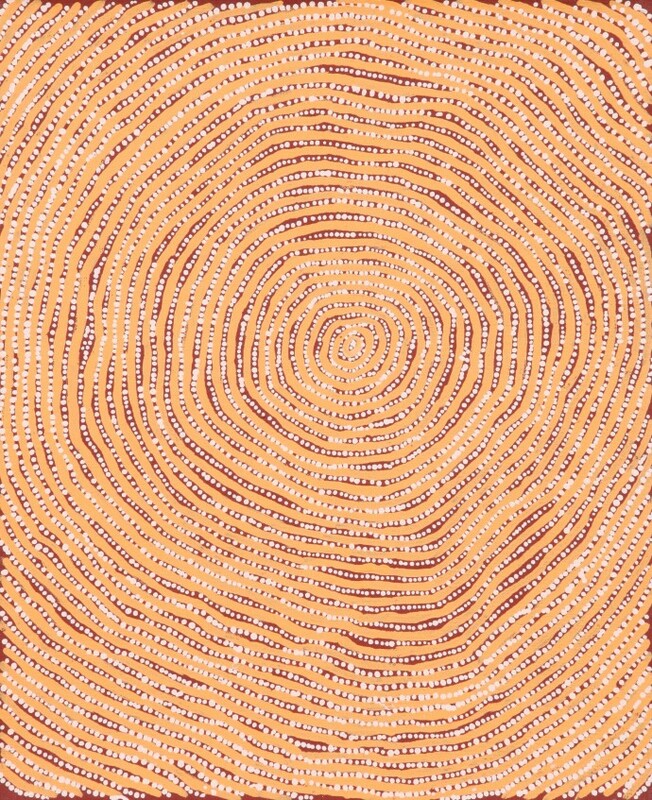 Employing an aerial perspective to create mytho-poetic maps, the 15 paintings forming the exhibition represent the features of the artists' country, the rockholes, tali (sandhills), salt lake claypans and ceremonial sites encountered on their journeys through the desert. Featuring mostly female artists, the exhibition has particular focus on women's stories and the performance of their dances and songs, as well as the gathering of bush food - kampurarrpa berries (desert raisin) and pura (bush tomato). 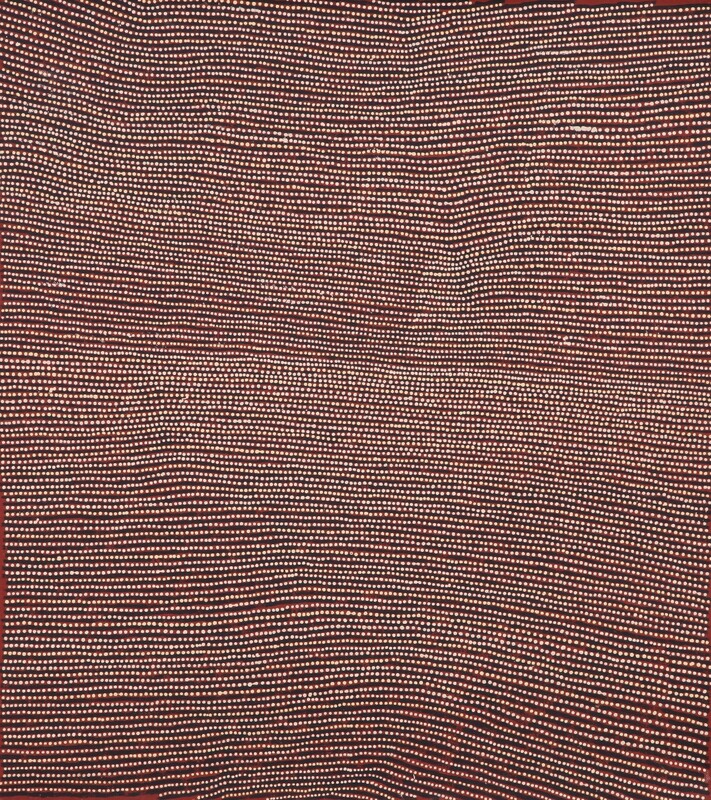 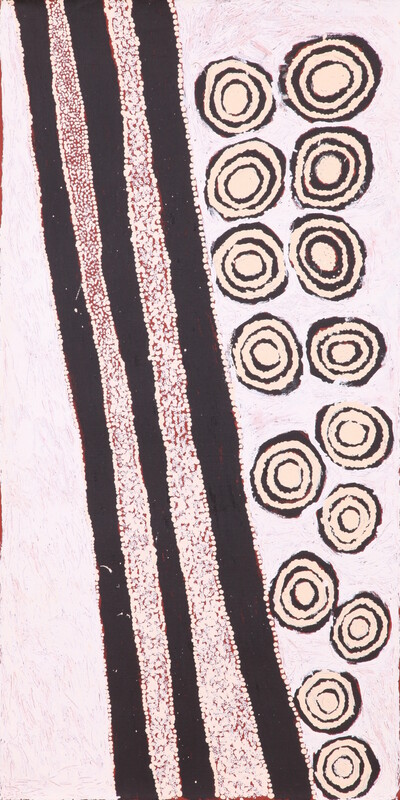 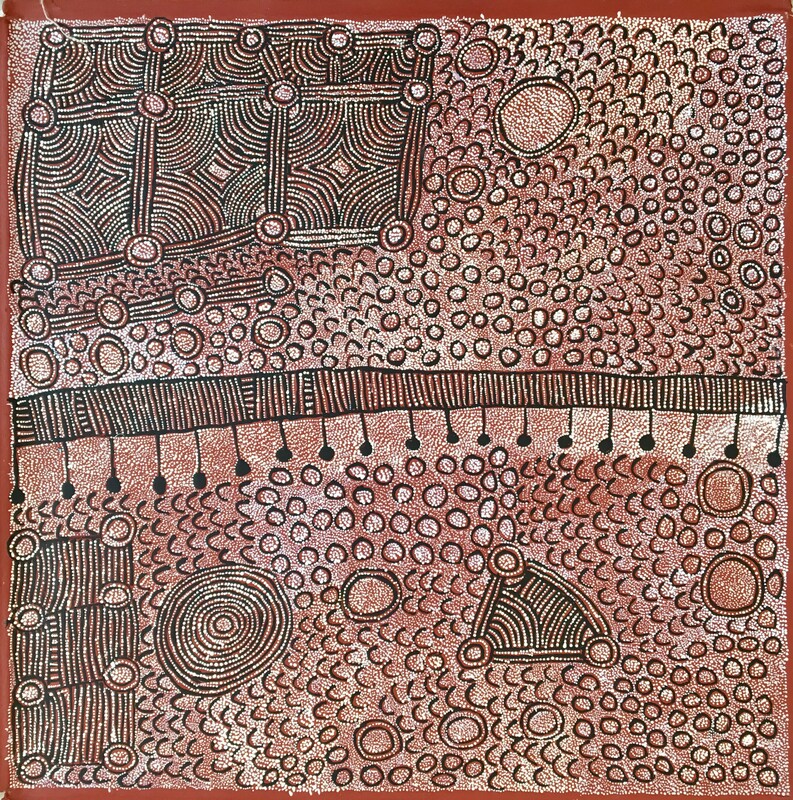 The exhibition will include paintings by one of the central desert's most respected senior artists, Yakari Napaltjarri, whose work is in the National Gallery of Victoria. 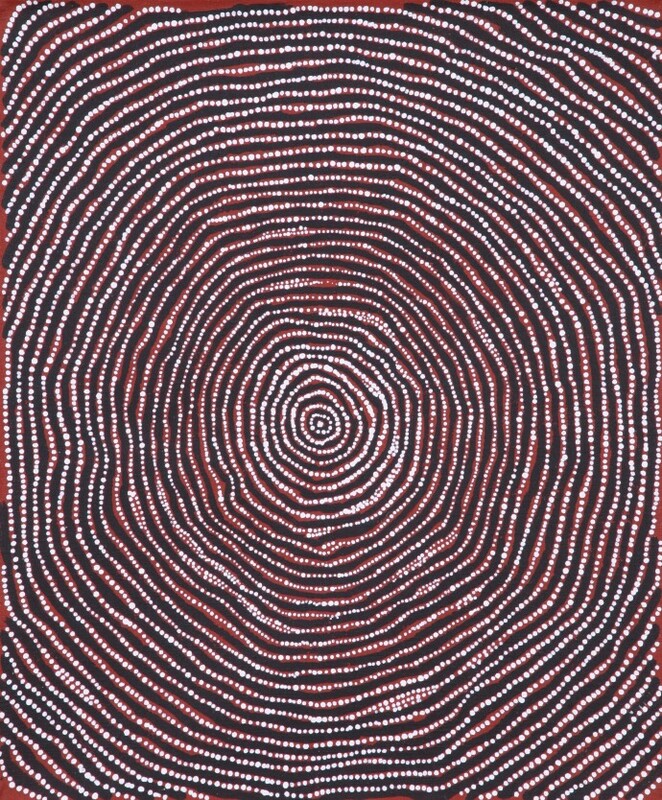 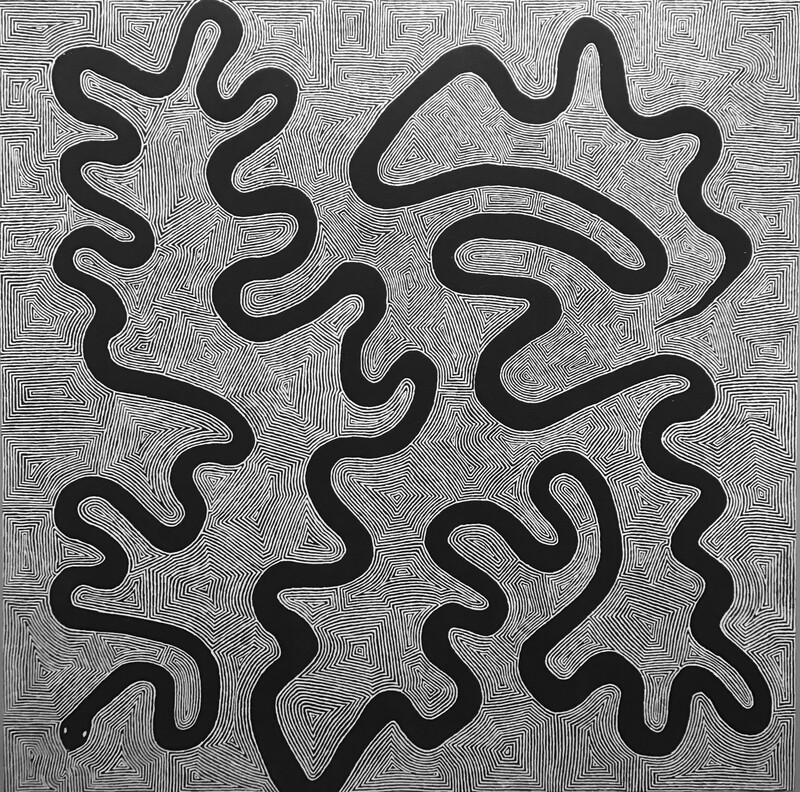 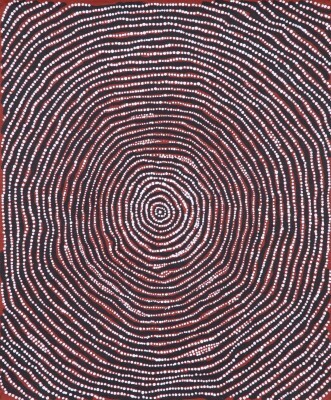 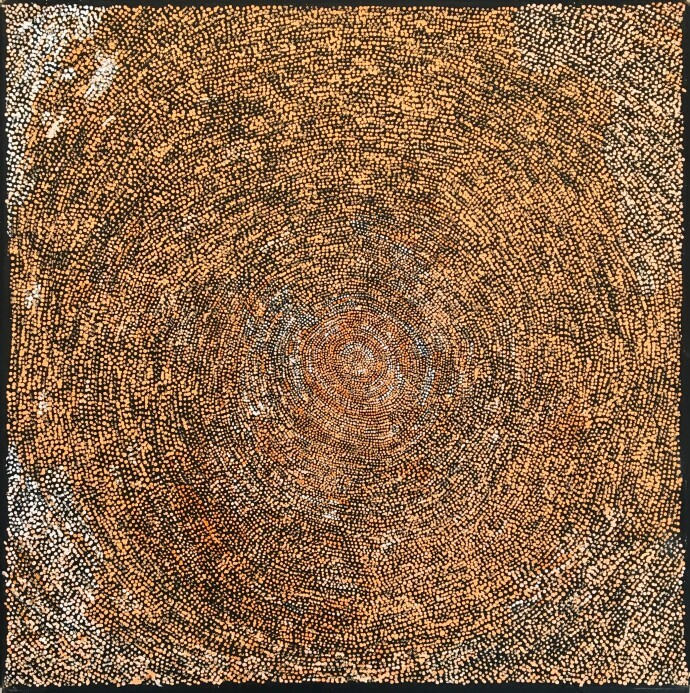 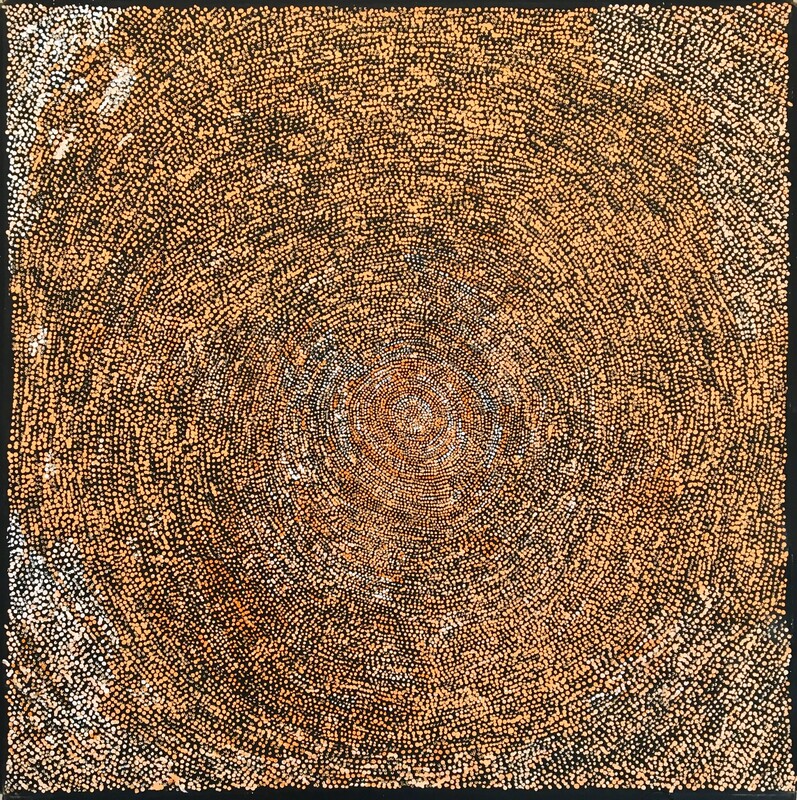 Her works will be joined by paintings by Ngoia Napaltjarri, whose work is in the National Gallery of Australia, and Yinarupa Nangala, winner of the 26th Telstra National Aboriginal & Torres Strait Islander Art Award.